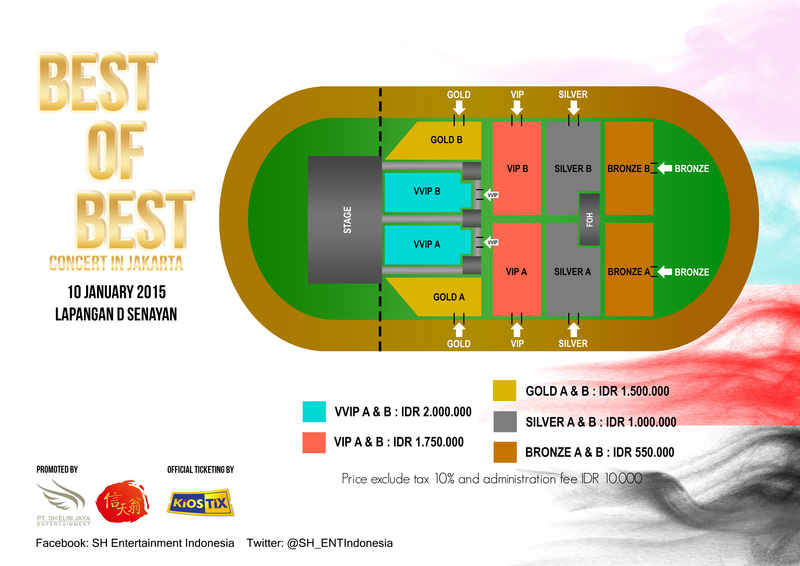 Indonesia, Jakarta 3 November 2014 – On 10th January 2015, Jakarta will be the house of Best of Best Concert in Jakarta. The Concert will be placed at Lapangan D Senayan Jakarta. 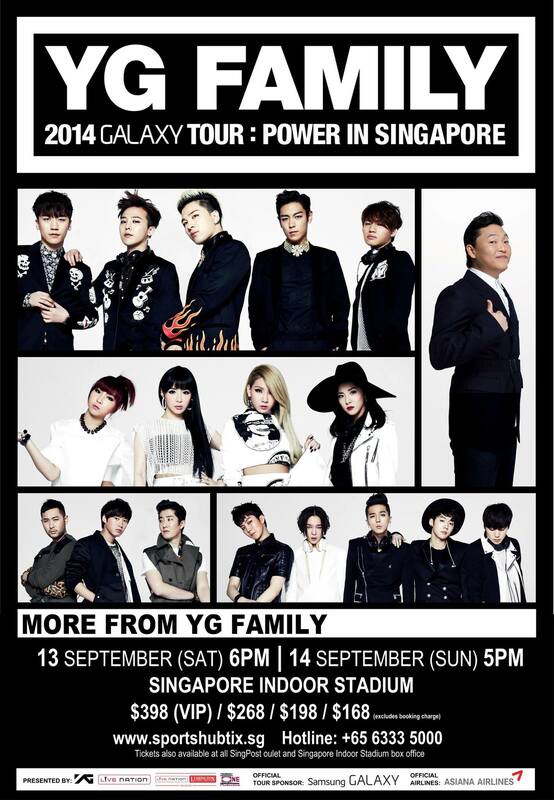 The guest line up for this concert are Girls Generation, SHINee, Bangtan Boys (BTS), and Winner. This concert was held by PT. SH Elim Jaya Entertainment together with Sinchunoung Agency. Best of Best Concert is an Omnibus Concert Brand owned by Sinchunoung Agency, based in South Korea. 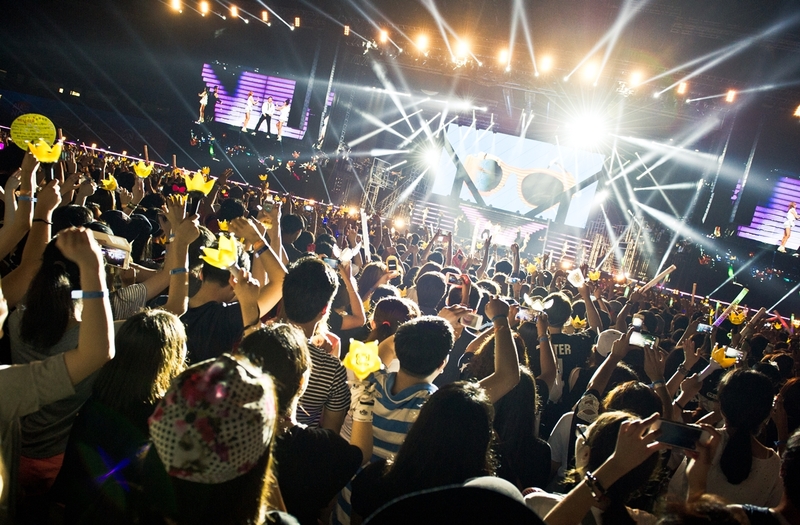 Before Jakarta, Best of Best Concert has been held in several countries such as Nanjing, Taipei, Hongkong, and Guangzhou. Best of Best Concert has its guest based on its name, the line up guest should be the best of the best from each categories. PT. SH Elim Jaya Entertainment decided to bring the Best of Best Concert to Jakarta with Girls Generation, SHINee, Bangtan Boys (BTS), and Winner as its guest line up. Girl’s Generation is a girl group debuted under SM Entertainment. From 2007, the girls has released several hits songs such as Gee, Genie, Oh!, The Boys, I Got a Boy, and their latest album Mr. Mr. Girl’s Generation has gained popularity not only in Korea but also worldwide such as United States, Europe, Asia. Mr. Mr. has won the first place on the iTunes album chart at seven countries and regions. Last June, ‘Mr. Mr’ was selected as the American Times ‘2014 Best Song 25’ and the song was the only Asian song on the list. SHINee is a 5 member boy group under SM Entertainment. The group consist Onew, Key, Jonghyun, Minho, and Taemin. SHINee was widely known by their bizzare yet unique stage outfit. Beside that, SHINee also known by their highly complicated coreography compared to the other boy group. At this Best of Best Concert, it will be their 4th time meeting with Indonesian’s SHINee World. Bangtan Boys or usually called BTS, is a boy group consist of Rap Monster, J-Hope, V, Jin, Suga, Jimin, and Jungkook under Big Hit Entertainment. Debuted in 2013, by maintaining their bad boy concept, BTS has gained their popularity world wide and their fans called themself A.R.M.Y. BTS has released several single such as No More Dream, We Are Bulletproof, Boy in Luv, and their latest single, Danger. Winner is a new boygroup debuted under YG Entertainment. Consist of Kang Seungyoon, Song Mino, Kim Jinwoo, Nam Taehyun, and Lee Seunghoon. Although they just debuted several months ago, their already gained their popularity trough a reality show called WIN (Who is next?) which allow them to win the competition and debuted with the name WINNER.